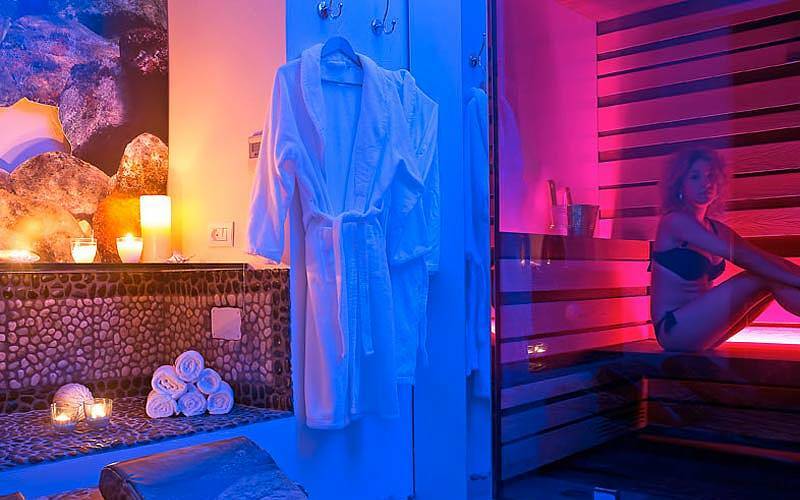 Inside the historical hotel Gatto Bianco, visitors can take a few hours to recharge body and mind in the Centro Benessere Gatto Bianco Spa & Wellness: a small oasis dedicated to health and beauty where relaxation and indulgence are the order of the day. 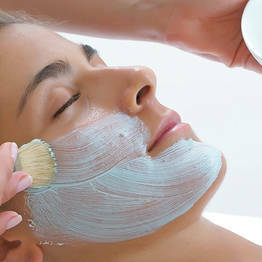 At beauty center Gatto Bianco Spa & Wellness, all spa treatments and packages are centered around both wellbeing and beauty, combining aesthetics with the natural principles of our phytocosmetic products. Clients can choose among a vast range of treatments or create custom packages with the help of our trained and licensed spa personnel. 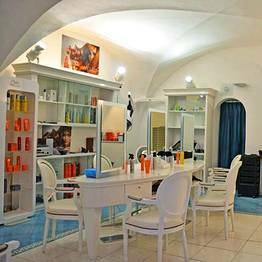 After exploring Capri town and taking a dip in the crystalline Mediterranean, finish off your day on the island with a relaxing visit to the intimate Petite Spa in the Centro Benessere Gatto Bianco Spa & Wellness. La Petite Spa can be reserved for your private use, for a couple, or a group of up to four. 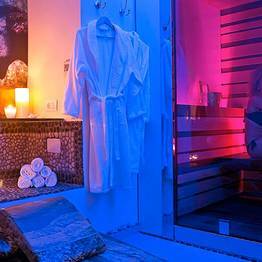 Here, you can enjoy the sauna, steam room with chromatherapy, and relaxation shower by yourself, with your sweetheart, or with a group of friends. If you'd like to indulge in a bit of complete and total relaxation, book a MEI treatment with your spa visit, an exclusive massage using a Podostrigiles®: a massage tool similar to that used in Ancient Rome, which, together with the essential oils from wild herbs and unique herbal teas, will transport you back in time 2,000 years. 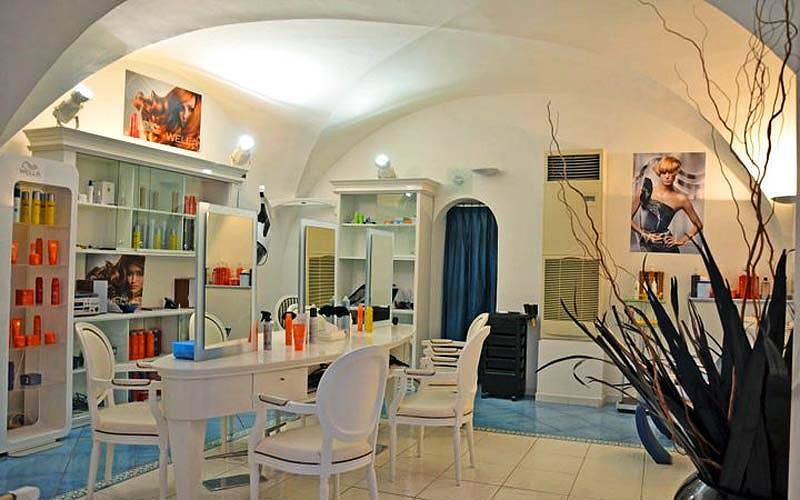 The Gatto Bianco Spa & Wellness center can provide the perfect treatment for any need, from traditional massage and stretching to work out the kinks from a long day of walking the island trails to a number of beauty treatments to look your best for the evening cocktail in Capri's chic Piazzetta!